When it comes to mining stocks, the sheer number of things that can be mined is staggering. You have anything from precious metals stocks to energy materials stocks, and everything in between to consider. Essentially the opportunities are boundless when looking for mining stocks to buy. 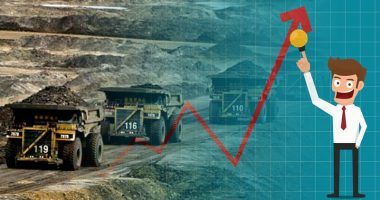 Though 2018 wasn’t the best year for mining stocks, 2019 could be offering more opportunity for investors looking to buy mining stocks. 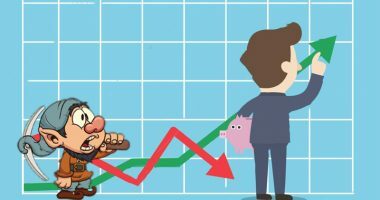 Instead of focusing on things like gold stocks or silver stocks, investors may be better rewarded by finding top mining stocks that are better positioned to deliver strong returns in any market. Take the lithium-ion battery for instance. Many mined materials make up a single battery. If you are expecting electric vehicles and electric vehicle stocks to take off, you may want to make a list of the best mining stocks to buy that focus on things like cobalt, lithium, nickel, vanadium and other materials. Since many of these batteries are made up of nickel and cobalt, nickel mining stocks and cobalt mining stocks have found some popularity among investors. Where it was once assumed a mining stock was either gold or silver, today’s global economy and technological advances have opened up a vast playing field for investors. If you’re looking for the best mining stocks to buy in 2019, you may want to focus on other industries besides gold and silver. 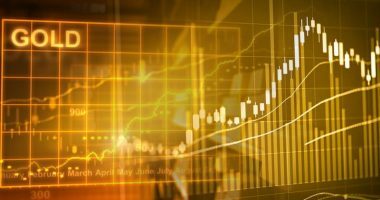 Essentially, mining stocks are seen as a more convenient way of gaining exposure to the given commodity than actually holding physical metal. 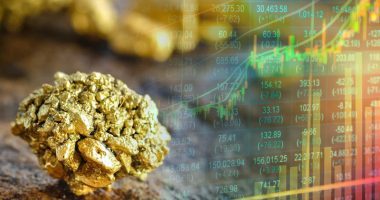 Without having to own any bullion or physical metals, investors can benefit from a rally in the price of certain minerals, and take advantage of a mining company’s profit. Also, mining stocks usually offer leverage, as the commodities can be mined at prices lower than the spot price (or for lack of better term, the market price). This may not always be the case, but generally speaking, when it comes to mining stocks, an investment into equity, as opposed to bullion, allows a mining stock investor to benefit from a broader range of opportunities as compared to just holding physical material, alone.